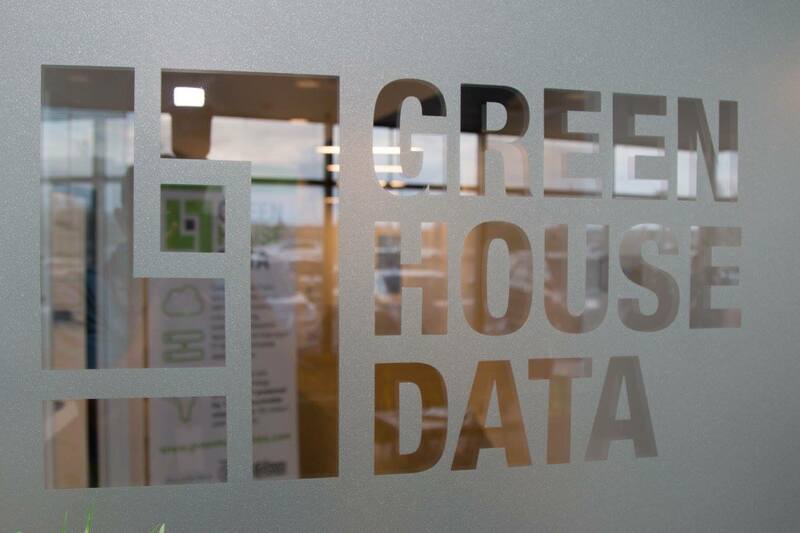 Green House Data, a company with multiple data centers across the United States delivering cloud hosting, hybrid infrastructure, IT modernization, and enterprise advisory services, has announced the unification of Infront Consulting Group with Green House Data. Infront Consulting Group and Green House Data announced a merger in May of 2018, forming a strategic union of professional services, DevOps frameworks, multi-cloud management, data center, and upstack technologies. 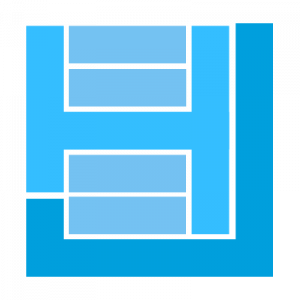 From now on, the organizations will begin to operate under a single brand. Green House Data is recognized as a Gold Managed Microsoft Partner, a Microsoft Partner of the Year, a VMware Enterprise Solution Provider, a recommended vendor for Managed Hybrid Hosting by Gartner, and a certified B Corporation. The company operates throughout North America with locations in Cheyenne, Wyo; Toronto, Ont; Seattle and Bellingham, Wash., Denver, Colo., Orangeburg, N.Y., Atlanta, Ga., and Dallas, Texas. Clients of the two entities will now have single points of contact and unified systems for account management, support, sales, and operations. In addition, this would uniquely position the organization to offer enterprise IT solutions from discovery to advisory stages through deployment and ongoing management.